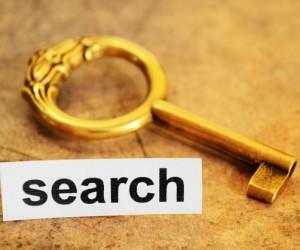 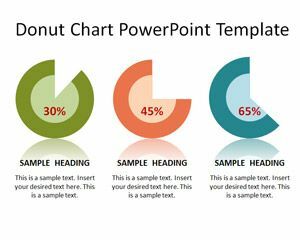 Downloading free Editable Charts in PowerPoint is a good way to save time and money when you need to design your next PowerPoint presentation. 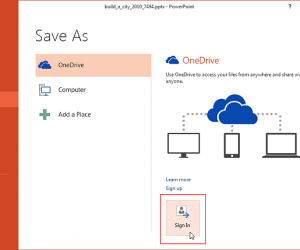 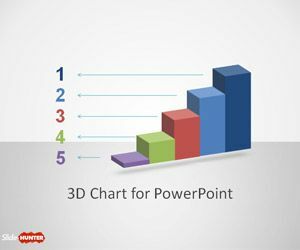 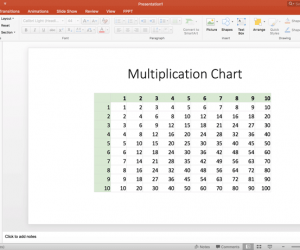 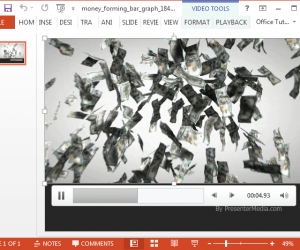 Here you can find free editable charts for Microsoft PowerPoint presentations that you can download from our site and use in your own slides. 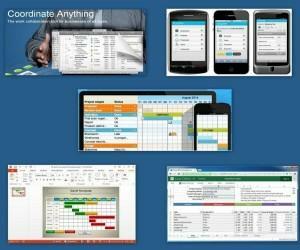 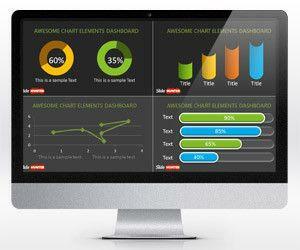 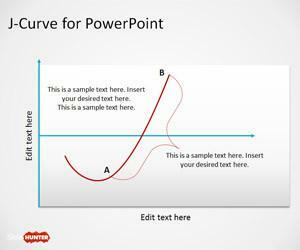 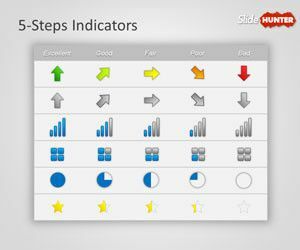 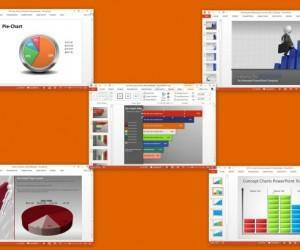 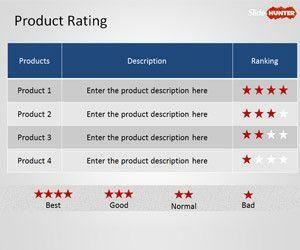 Free editable chart templates for PowerPoint 2010 and 2013 can help you to make better presentations.